Meizu has had a pretty great 2016. The company managed to reveal many devices, sell a record number of units and now is having even bigger plans for 2017. 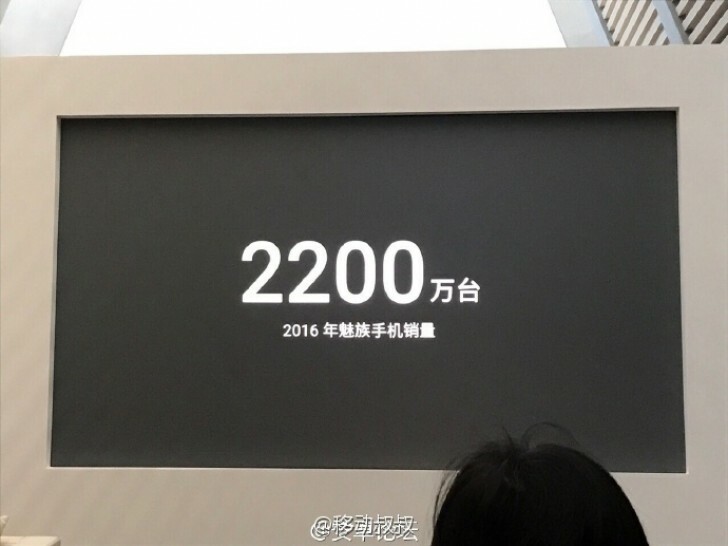 Earlier today the manufacturer held an official event in China, where it revealed that it shipped a total of 22 million units in 2016. 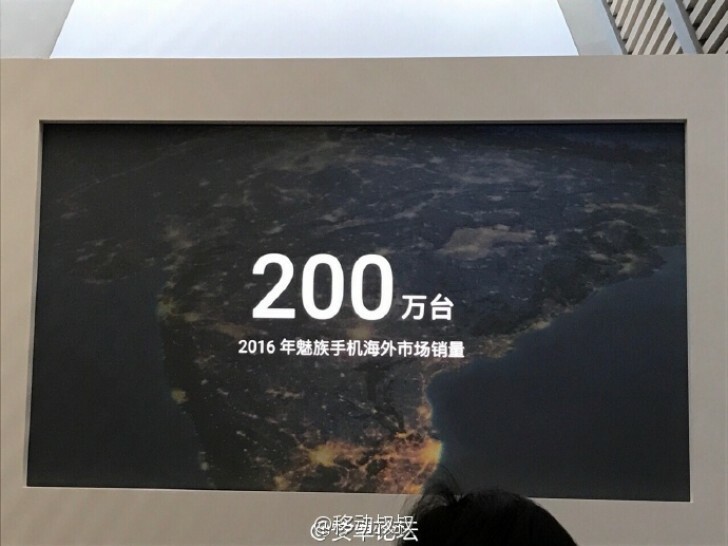 The record-breaking year for Meizu crowned it as one of the main players in the Chinese smartphone market. But there is another accomplishment. Out of these 22 million units, almost 10% were sold outside China. Surely Meizu are doing something right and we saw it in our latest reviews - the M3 Max ticked plenty of the right boxes and the MX6 didn't disappoint either. To continue its expansion Meizu is working on 6 phones for 2017, one of which is going to be powered by Snapdragon 625 after the two companies finally buried the patent hatchet. That went over my head. My bad. But yes, Meizu does prefer to stay on 5.1. Have three Meizu phones. (and running a community) No more. Getting a OP3T. You mean Android 5.1? What exactly would be better with 7.0? Flyme already have multi-window support, it also already have doze functionality.